Ray Haynes was born in Point Grey, Vancouver, BC in 1928. His first experience representing workers was at the Retail, Wholesale and Department Store Union. 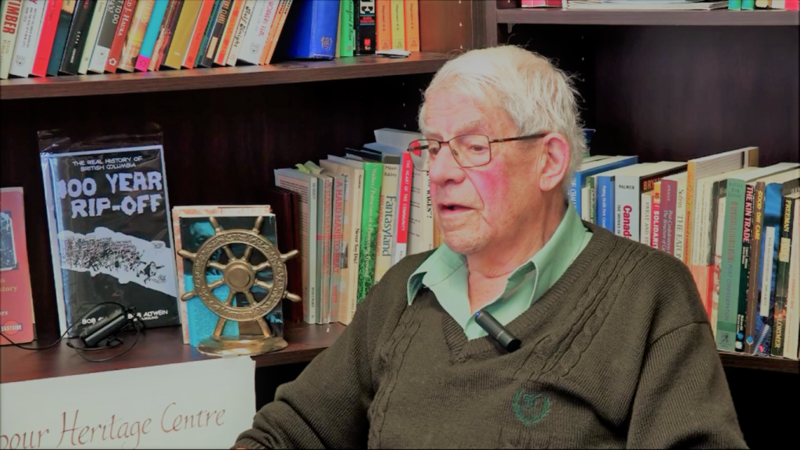 He served for a time as the Secretary-Treasurer of the BC Federation of Labour, and negotiated on behalf of many unions across the province during his long career in the labour movement. This is a secondary, follow-up interview with Ray Haynes. Ray provided the BCLHC with a number of materials (photos, newspaper articles, etc.) to digitize and archive, which much of this interview is based from. Click through the gallery below to explore.